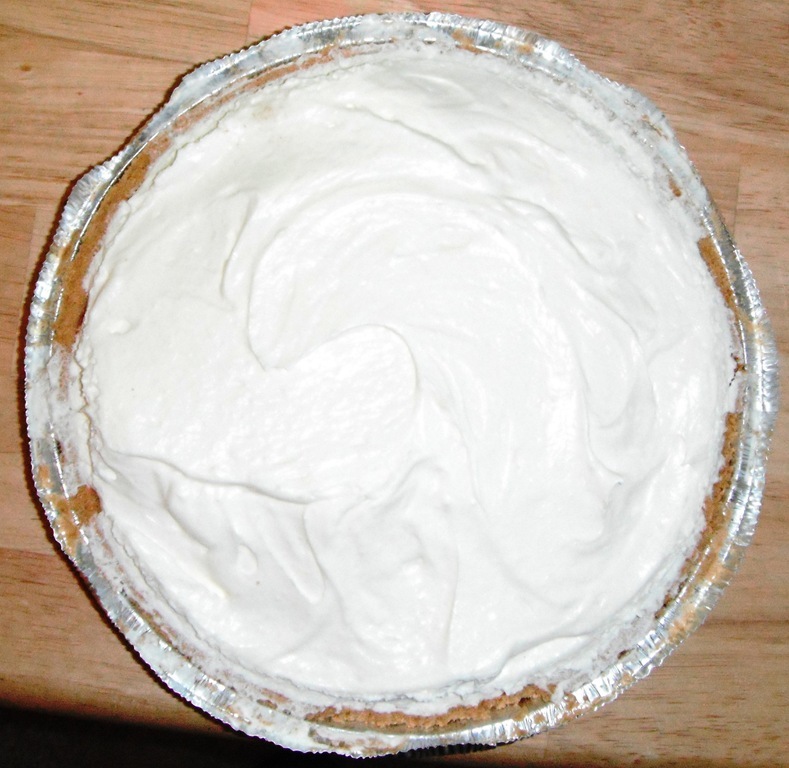 You are here: Home / Recipes / Dessert / Easy No Bake Chocolate Pie! 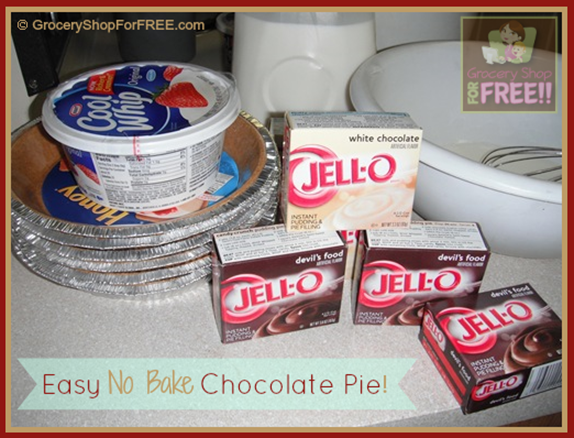 My older boys love this Easy No Bake Chocolate Pie recipe – their friends do, too! So, I make it 2 times a year – Thanksgiving and Christmas! That’s it! That’s probably why they like it so much – they can only get it 2 times a year. Now, that they have all grown up their friends pay me to make this pie so they can take it with them to their own family celebrations! They really love it! They love to take it because of the compliments they get from their families when they show up with it! I definitely love a no bake anything! It makes life easier – especially on holidays when the oven space is coveted. 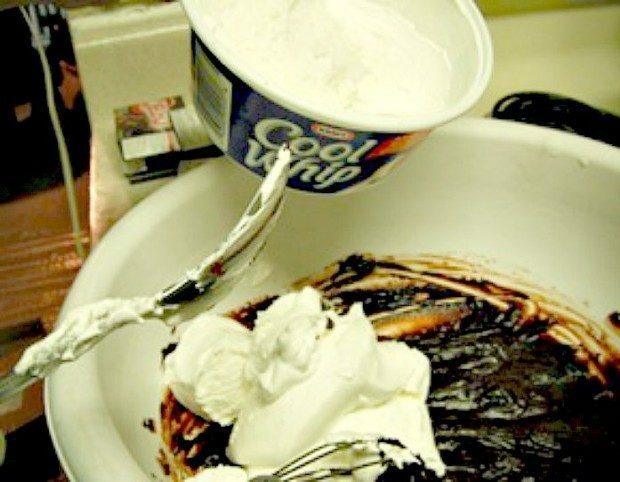 Gently stir in 1/2 of the whipped topping. POUR remaining 1 cup cold milk into another medium bowl. 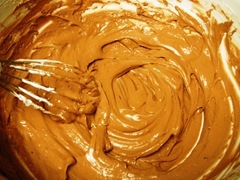 Add White Chocolate flavor pudding mix. Beat with wire whisk 1 minute. (Mixture will be thick.) 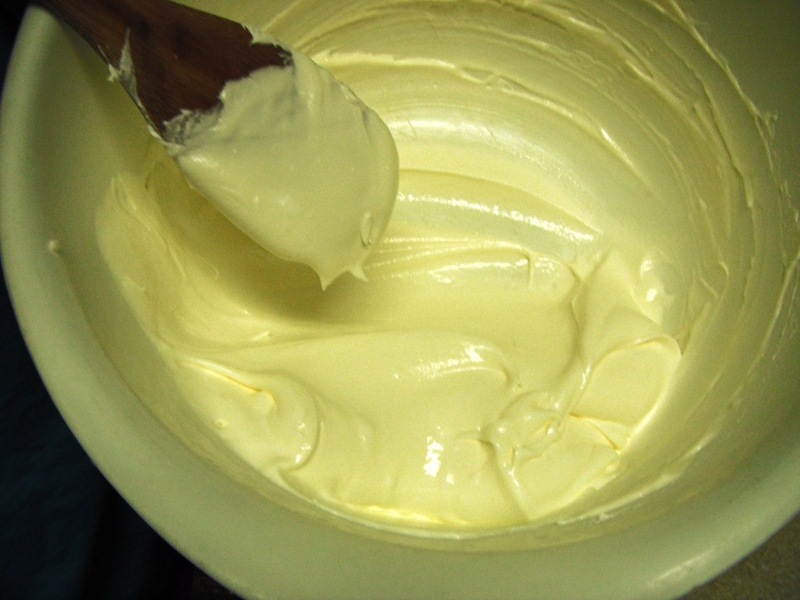 Gently stir in remaining whipped topping. 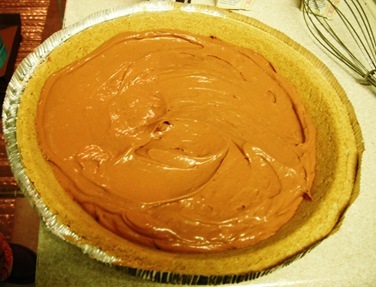 Spread over pudding layer in crust. Wow – that sounds amazing!! Thanks!! @Ellen O: That sounds great! I will definitely have to try those ideas! Thanks! I’ve been using this recipe for years, my kids love it.